Tom Cruise arrived in Taiwan last year for the premiere of his latest movie. Premier Lai and his Cabinet resigned after the approval of the Central Government budget last week. Our team shared the collective responsibility of the failure. The company rolled out a restructuring plan after the bankruptcy. 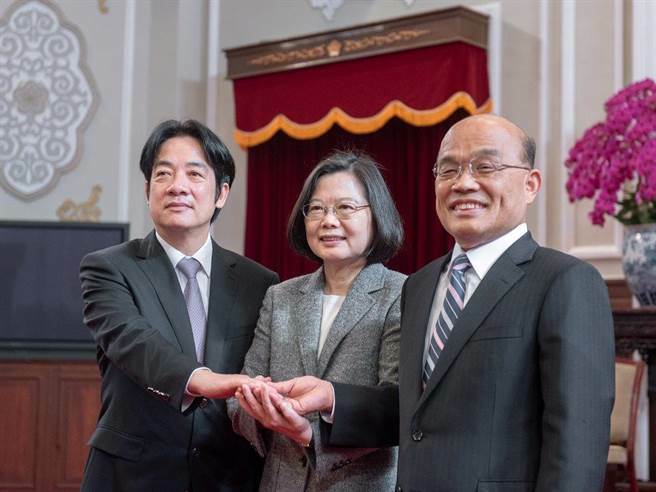 President Tsai appointed Su as new Premier last week. Mr. Johnson will replace Mr. Fraser as MediTech’s new CEO. The board of trustees decided that Ryan Parker was an ideal person to take over the job. After the restructuring, Robert Schmidt will stay on as the Chief Operating Officer of the company. Several members will remain in the new Cabinet. Ms. Suzuki was elected to succeed Mr. Jim as the leader of the country. 1. Mr. Oh ____________ to oversee the production of the latest tablet computer. 2. One of Sarah’s ____________ duties as the manager of HR is employee development and training.